We're celebrating 200 years of Pride and Prejudice! I wonder what Jane Austen would think if she knew how far-reaching her work became. And it seems we can't get enough of Jane Austen. 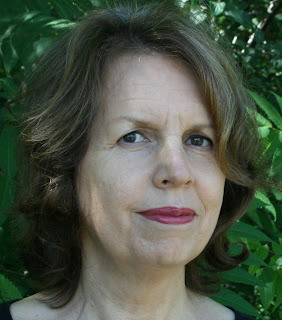 Joan Strasbaugh has joined me today to talk to you about her little gem of a resource book called The List Lover's Lovers Guide to Jane Austen. You can read my review to learn more about this book. 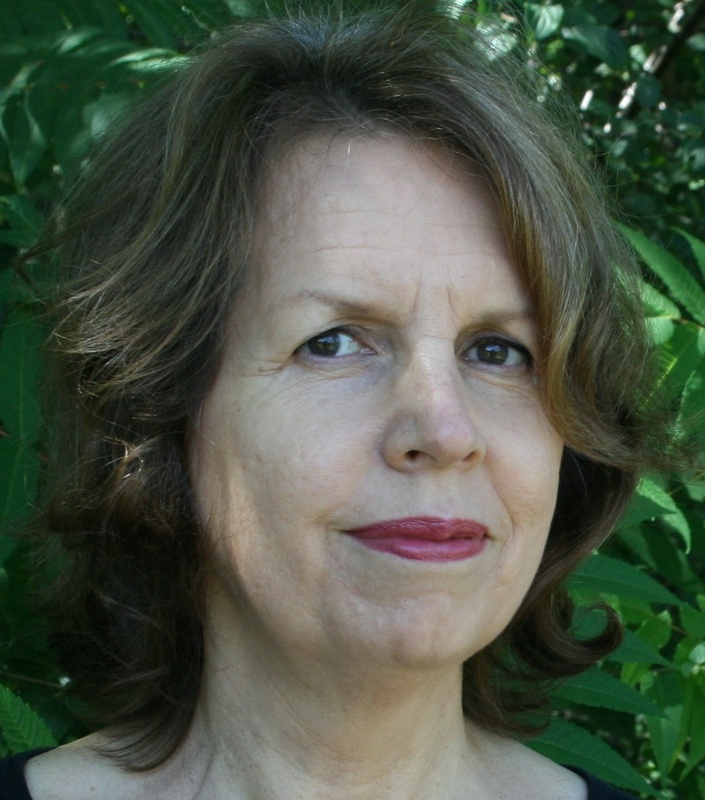 Please help me welcome Joan Strasbaugh. LCR: Hi Joan. Welcome to Library of Clean Reads! I learned quite a few things about Jane Austen in your easy-and-fun-to-read guidebook written entirely in lists, with insightful excerpts of letters from Jane and her relatives. JS: Hi Laura! Thanks so much for your interest in LLGTJA. LCR: You are obviously a Janeite and expert on Jane Austen. How did you come up with the brilliant idea of writing a book about her entirely through lists? 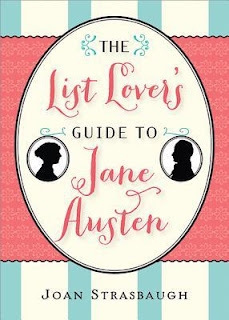 JS: I'm a list maker and Austen fan, it was time to combine the two! The idea came to me when I was researching a talk on Sense and Sensibility for the JASNA AGM (the Jane Austen Society of North America Annual General Meeting, for those who don't know) in Forth Worth a couple of years ago. Nothing could be more fun than digging through the many wonderful books about JA -- but every now then I wished I had a handy little guide with "just the facts." Voila, the List Lover's Guide. LCR: What was the hardest list to compose? The easiest? The most insightful? JS: Good questions. The hardest was the relatives. Cousins married cousins quite a bit in her day, which can make for some confusing relationships. The easiest was the first and last lines of her books (finding the middle took a little math). The most insightful, hmm, maybe the first, last and middle lines of her novels, I can't tell you why -- that's the mystery that is Jane Austen -- but they were the most interesting to me. LCR: During your research for this book, what there something new you learned about Jane Austen that surprised you? JS: Yes, there were several things, but what impressed me most was what a wide circle of friends and social acquaintances she had. Sometimes she attended balls two or three times a week. She was out and about lots! LCR: I'm guessing that's how she came up with such good material for her novels. If Jane Austen were alive today, what would you ask her? JS: What do you watch on TV? LCR: If you could travel back in time where would you go? Who would you like to meet? JS: Never thought about it! Someplace with indoor plumbing. Of course I'd want to meet Jane Austen, but I'd like to meet her sister Cassandra, too, am curious what she'd be like. LCR: I'm curious about Cassandra too. Favorite dessert? JS: Now we're talking. My current favorite is anything with chocolate mousse. LCR: Oh, I simply can't resist chocolate mousse. Thanks for sharing, Joan! Sourcebooks is offering to give away one copy of this book to one of my readers. *Giveaway ends June 26, 2013.